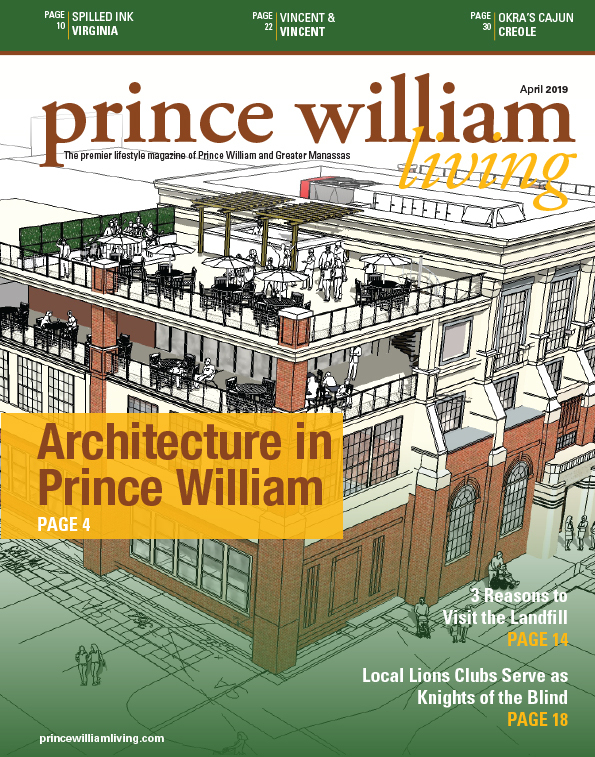 ​A couple of egg hunts, a park cleanup, a talk about bees and a nature walk are just a few of the events the Prince William County Historic Preservation Division has planned for April. On April 6, the division will join the Civil War Trust to clean up Bristoe Station Battlefield Heritage Park. This is part of the annual event that encourages Civil War enthusiasts to help maintain, restore and preserve Civil War sites across the country. Volunteers should show up at the battlefield at 10708 Bristow Road between 8:00 a. m. and 12:00 noon. Folks will help pick up litter, clean cemeteries and maintain trails at the battlefield. Call 703-366-3049 for more information. On April 13, children who attend the Eggstravaganza at Ben Lomond! will be able to see animals and enjoy hands-on activities, kid-friendly games, crafts and more. Children should bring a basket for the egg hunts, which will occur at 10:30 a. m., 11:30 a. m., 12:30 p. m. and 1:30 p. m. Each hunt will be separated by age groups, and the kids who find the golden eggs will win a special prize. The event runs from 10:00 a. m. to 2:00 p. m. Tickets are $5 for children and $2 for adults and can be purchased in advance by calling 703-367-7872 or picked up at the Ben Lomond Historic Site, 10321 Sudley Manor Drive, Manassas. Advance tickets are recommended, but not necessary. Children two and younger get in free. On April 20, the Rippon Lodge Egg Hunt will include egg hunts, tours of the historic house, crafts and games. Eggs will be hidden in the grassy fields, trees, bushes and vines surrounding the historic lodge, located at 15520 Blackburn Road, Woodbridge. The egg hunts will be at 11:30 a.m., 12:30 p. m., 1:30 p. m. and 2:30 p. m. The egg hunts will be separated by age groups, and children should bring their own baskets to collect eggs. Tours of the historic lodge will be on the half hour. The cost is $5 for children and $2 for adults. Children two and younger get in free. Advance registration for the event is recommended. For more information, call 703-499-9812. On April 18, visitors to Brew and Brains with Tucked Away Brewery, 8420 Kao Circle, Manassas, will explore Virginia’s Beer History with local historians. The event runs from 6:00-8:00 p. m. and is free. Donations will be accepted. The beer is for sale. For more information, call 703-765-7895. On April 20, cruise the Potomac River shoreline on The Potomac Blockade Boat Tour from 10:00 a. m. to 1:00 p. m. See sites that were critical to the Confederate forces’ successful blockade between September 1861 and March 1862. The cruise boat will take passengers past preserved gun batteries at Freestone Point and Possum Nose, Evansport and Shipping Point. Local historians will talk about the significance of the blockade, gun batteries and camps along the river shore. The $50 tour includes lunch and departs from Leesylvania State Park, 2001 Daniel K. Ludwig Drive, Woodbridge. Call 703-792-4754 for more information and to register. Registration is required. Seating is limited. 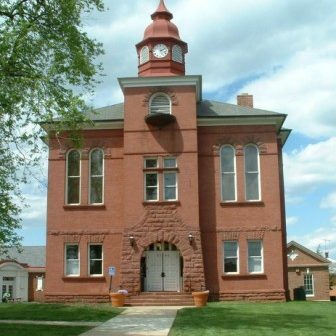 On April 25, The History and Science of Beekeeping will be the topic of discussion at the Old Manassas Courthouse Lecture Series. The 7:00 p. m. event is free; donations are welcome. Louise Edsall, the founder and educator of Bees in Schools, LLC, will talk about the history of beekeeping, harvesting honey and the science behind keeping bees alive and thriving these days. The unique presentation will include an observation hive to allow participants to see how bees function and produce honey. 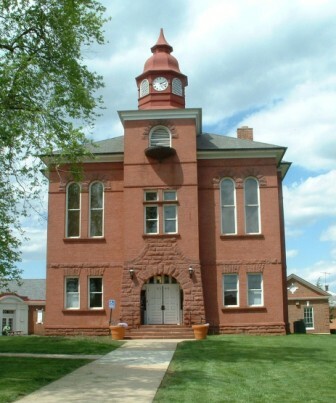 The event is at the Old Manassas Courthouse, 9250 Lee Ave., Manassas. Call 703-792-5618 for more information. On April 27 at 8:00 a. m., the Spring Migration Bird & Nature Walk at Julie J. Metz Neabsco Creek Wetlands Preserve will give people the chance to see diverse migratory birds. Local birding and nature experts will take visitors along the trails and boardwalks at the 120-acre preserve, located at 15875 Neabsco Road in Woodbridge. Bring binoculars and guide books, and wear comfortable walking shoes. No pets please. For more information, call 703-499-9812. On April 27, the Brentsville 2nd Annual Art n’ the Car Festival will feature great vehicles from times gone by and art by local artists and Prince William County students. The event is free and will be held at the Brentsville Courthouse Historic Centre, 12239 Bristow Road, Bristow, from 11:00 a. m. to 4:00 p. m. It will include a “Make Your Own Art” table where people can try their hand at being artists. Local art vendors will set up booths, and the courthouse will be open for self-guided tours. Food trucks will be at the site or people can pack a picnic. For more information, or to reserve a spot for a classic car or an art table, call 703-365-7895.